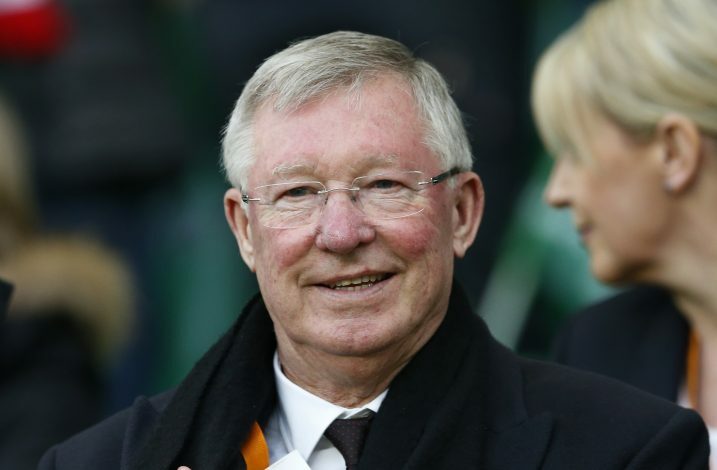 The greatest manager in Manchester United and Premier League history, Sir Alex Ferguson, demanded results out of his players. However, more than that, he demanded the respect that he so thoroughly deserved. You might remember Fergi for his ardent demeanor on the sidelines, where one could witness the combative and fiery side of the gaffer, but former Manchester United goalkeeping coach Tony Coton has now revealed that the Scot was as dominant a figure within the club. Such was the influence of Ferguson on the Mancunian club’s faithful and hierarchy that even the best of players could not have their way with him. And, the former goalkeeping coach, in a recent column in The Mail, recounts how three Manchester United legends in David Beckham, Roy Keane, and Ruud van Nistelrooy were shown the exit door when they tried to cross shoulders with the influential gaffer. 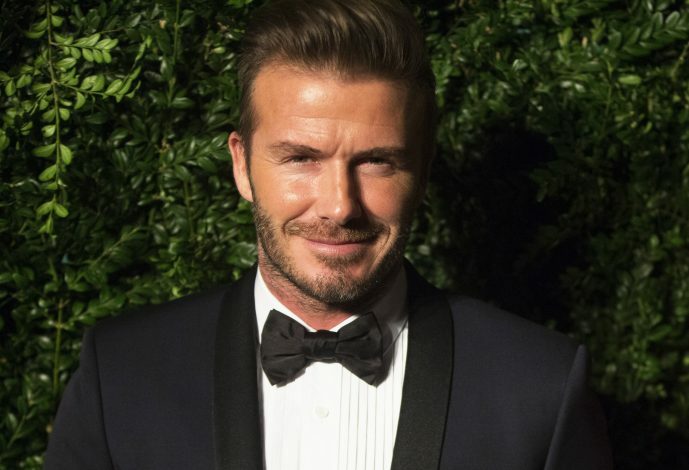 We all remember the infamous dressing room row between David Beckham and Sir Alex Ferguson that led to the former’s departure to Spain. However, Coton reveals that more than the incident itself, it was the way the midfielder responded to it that influenced the manager to send him away to Real Madrid. By leaking the incident to the press and playing on the cut he received during the locker room row, the former England international tried to make a powerplay against Ferguson – something that he didn’t take too kindly. Incidentally, Beckham was not the only big name player that was shown the exit door by the former manager. 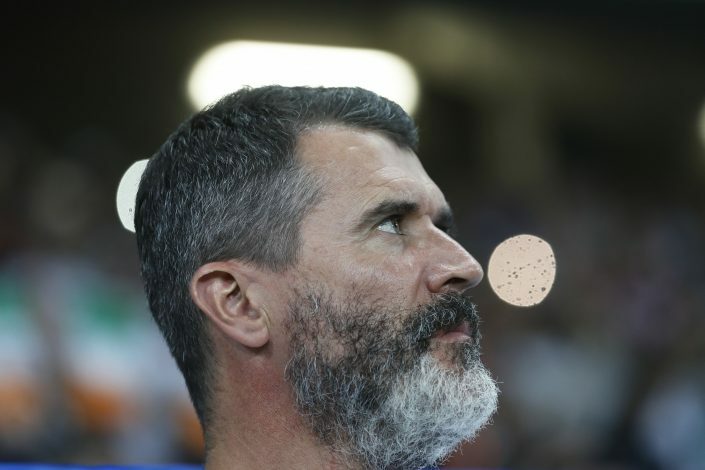 Roy Keane was the next player who got the axe, after he showed his discontent over the way things had gone in the buildup to the 2005-06 season. The then United captain voiced his displeasure at the fact that Ferguson brought family members and made them participate in the team’s practice sessions. This upset Fergi so much, that he dropped the captain off the club’s preseason tour of Hong Kong, China and Japan, and from there, it was only a matter of time before the Irishman left to play for Celtic. In his column, Coton also provides insight on the incidental transfer of Ruud van Nistelrooy, making a point that it was not always off-field issues that got onto the nerves of the club’s former manager. 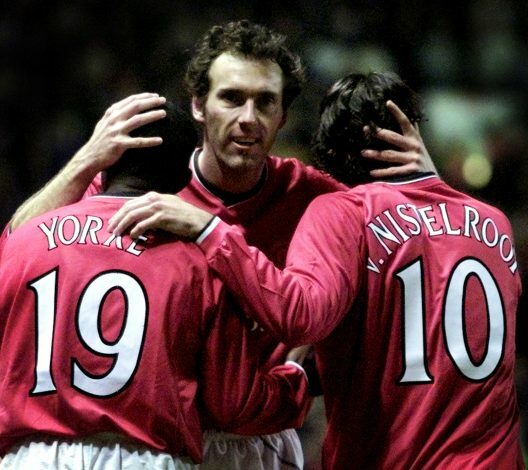 The boss decided to offload Nistelrooy after the 2006 League Cup Final, when the Dutchman was not given a chance to come on for United. And as a reaction, RvN cursed the manager, which infuriated him to no extent.